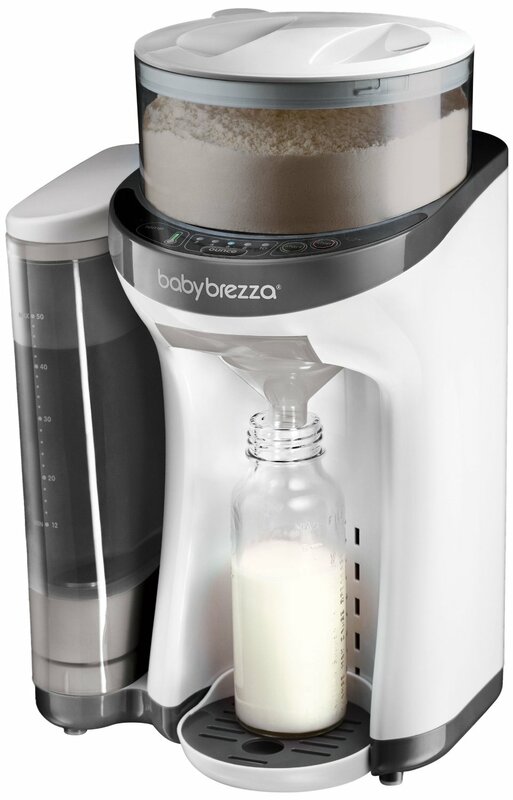 Many parents are turning to Baby Brezza and other formula mixers for feeding their infants. Since we have received several inquires about the setting values for HiPP on a Baby Brezza machine, we are providing you with a link to the full Baby Brezza European setting guide. Aptamil, HiPP, Milupa, and many other are included. Posted on March 13, 2017 by HiPP USA. "Great formula for mothers who are formula feeding. Safe ingredients no sugar. High quality infant formula than all the crappy ones made in the u.s loaded with sugars and chemicals."